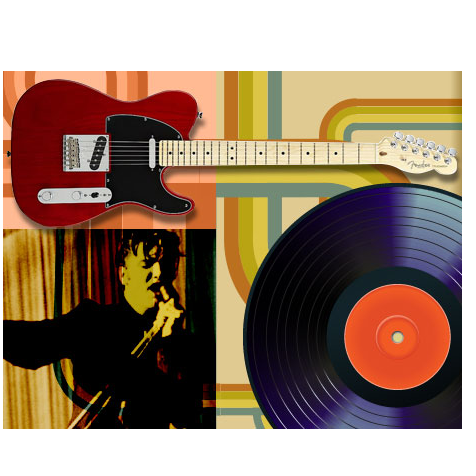 Radio Guitar One - A Smooth Contemporary Guitar based blend of Music. We cover all Guitar Music on the SMooth and BLues Side of the Genre. Tune in and feel the Vibe 24/7.